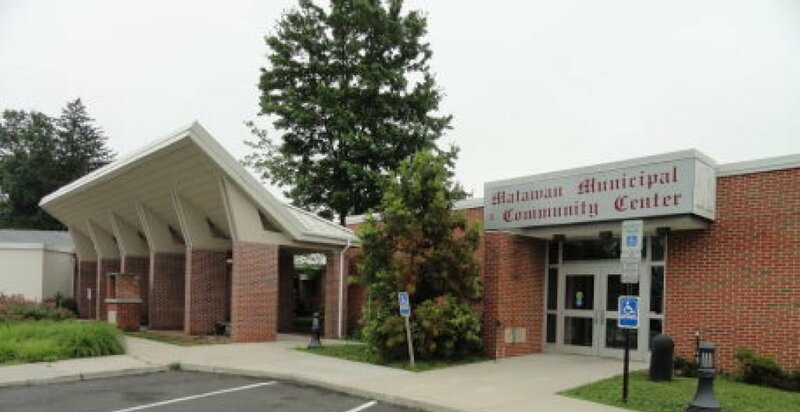 Matawan is governed under the Borough form of New Jersey municipal government. The governing body consists of a Mayor and a Borough Council comprising six council members, with all positions elected at-large on a partisan basis as part of the November general election. The Borough form of government used by Matawan, the most common system used in the state, is a "weak mayor / strong council" government in which council members act as the legislative body with the mayor presiding at meetings and voting only in the event of a tie. The mayor can veto ordinances subject to an override by a two-thirds majority vote of the council. The mayor makes committee and liaison assignments for council members, and most appointments are made by the mayor with the advice and consent of the council.